Down payment is one of the biggest obstacles for prospective first-time buyers to purchase a home. But during tax season, many taxpayers have more funds than any other time of the year. There is no better time to qualify for a new home! Quite often a tax refund may actually cover the whole down payment on a home purchase. Additionally, there are several programs that do not even require a down payment. Even though down payment may not be required, assets help the strength of the borrower. 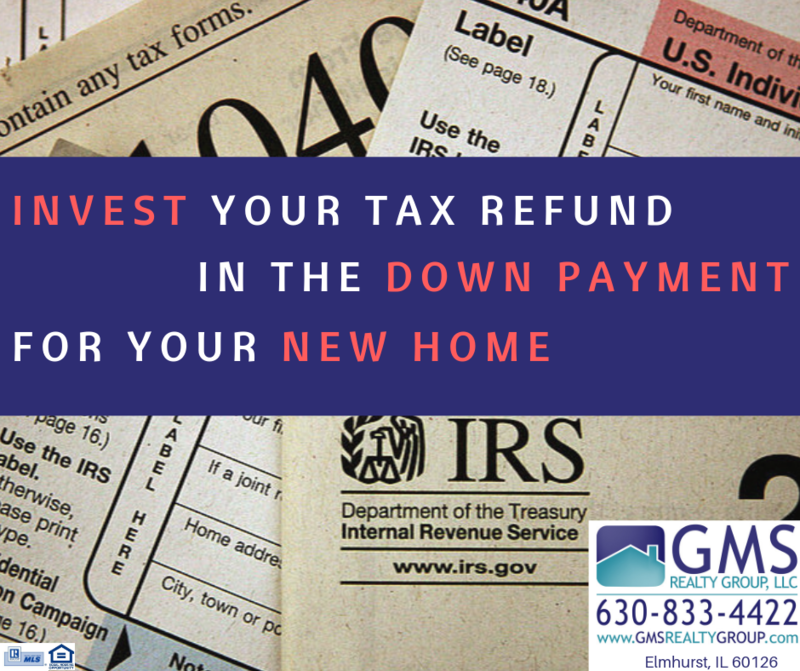 Furthermore, tax refunds can be used as assets or down payment right away. Give us a call at 630-833-4422 we can help you find ways in which you can invest your tax refund wisely.